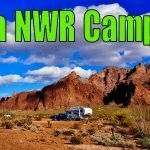 Passport America Discount Camping Club - Is it worth it? 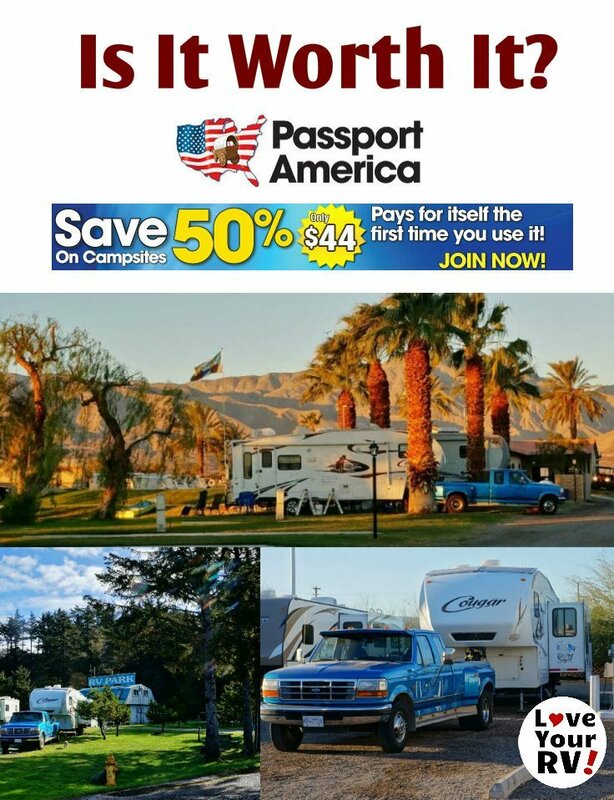 New RVers often ask me, Is it worth it to buy the Passport America discount camping card? My general answer is yes. 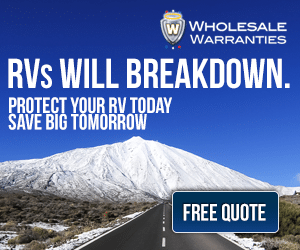 In our experience, it’s always much more than paid for itself in RV park savings. At the 44 dollars a year price it only takes 2-3 nights in most RV parks these days to pay off. The only reasons I can see in not buying the membership would be if one were not to travel much or only visited during the high seasons. 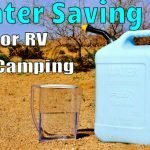 In many parts of the country that have short camping seasons, the parks will often only offer the PP discount during shoulder seasons or off-peak days. 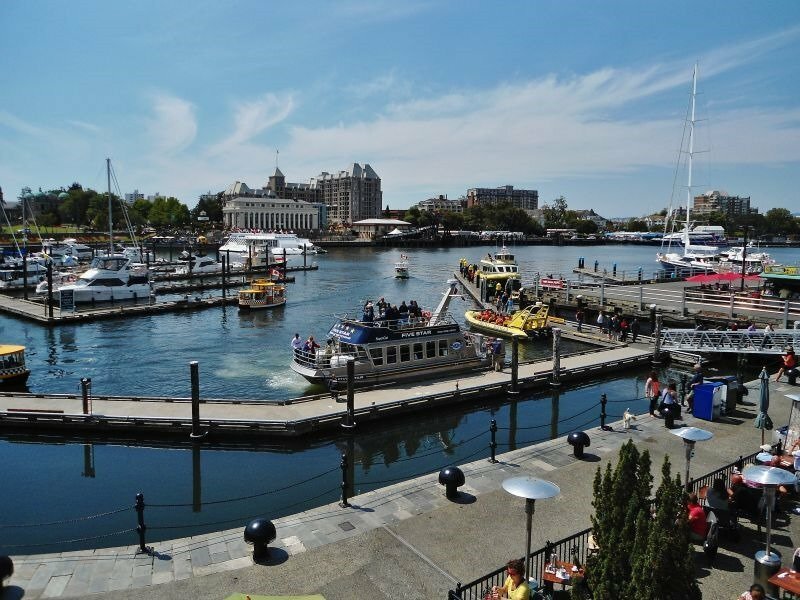 Best bet would be to hit the Passport America website and check out the RV parks on your travel route or preferred camping locations. See what the listed restrictions are. Here are three different parks where we have enjoyed the PA 1/2 price rates at so far this snowbird season. 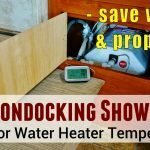 Saving us a total of $200 over the regular rates. Coming down the Oregon Coast this year we needed a place to stay in the Gold Beach area. 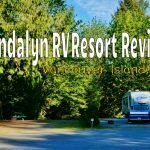 In previous years we had stayed at the Oceanside RV Park at the mouth of the Rogue River. It runs $31 per night for partial hookups or $35 for full. We would take partial hookups and then use the dump station. 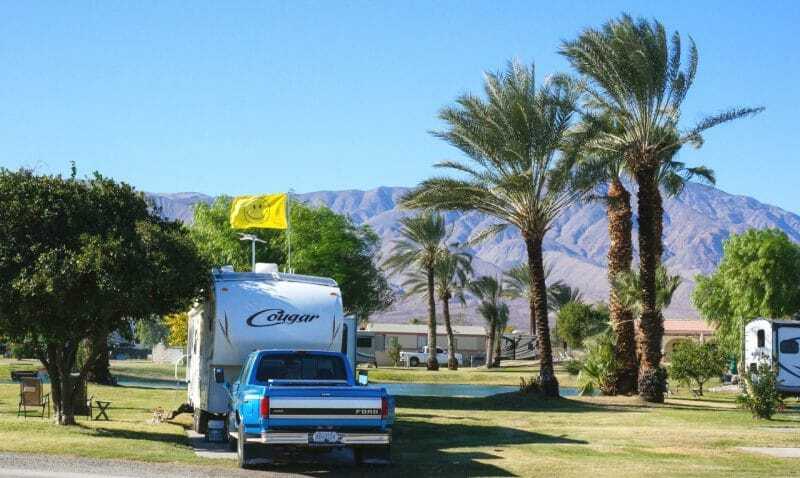 The Oasis Palms RV Park is located about an hour southeast of Palm Springs. Being so far out, I guess they need to offer a little bit of enticement to get RVers to visit. This year they were offering four nights at the Passport America rate during the winter, down from 6 last year. It pays to phone ahead and check; the PA rate is at the discretion of each park. Sometimes it isn’t updated in the Passport America campground listings or on the campgrounds website. In mid-January, after being out boondocking for nearly three weeks, we needed to stop into an RV park for a few nights. We had loads of laundry to do, plus a bunch of cleaning that is easier to do when you have full hookups. We headed to one of our favorite little Passport America parks called Holt’s Shell RV Park. 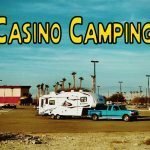 The park is located behind a small truck stop with a ton of services most RVers need. At the $11.98 Passport America rate it’s an excellent deal and perfect for an overnight stop. So you can see in the ten weeks or so we have been traveling we have saved almost five times the cost of the Passport America card’s yearly fee of $44. 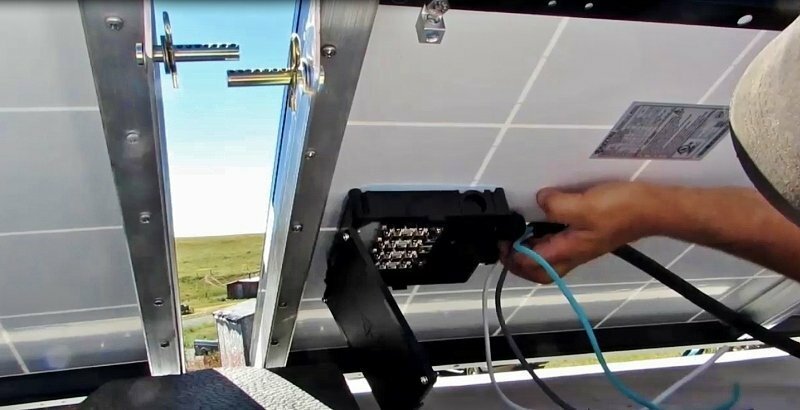 Of course, there are even cheaper ways to camp we use like free boondocking on BLM and forestry lands or casino camping. 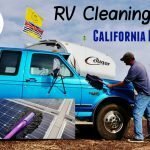 But, when we need to hit a full hookup RV park to do chores or enjoy some of the creatures comforts offered, we usually check around for a PA park first. For more in-depth reading see the Passport America review I did several years ago where I outline their pros and cons.